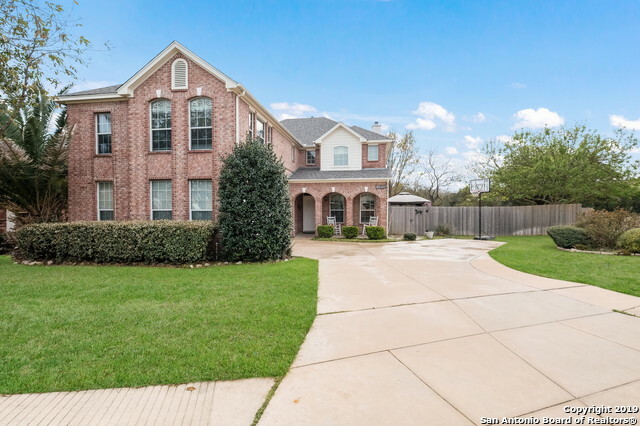 All STABLEWOOD homes currently listed for sale in Helotes as of 04/20/2019 are shown below. You can change the search criteria at any time by pressing the 'Change Search' button below. "It's all about the lifestyle. If you're not familiar with Helotes, TX, allow us to introduce you to the nicest little town in San Antonio. With uncrowded shopping options and excellent neighborhoods and schools its no surprise Iron Horse in Helotes is a great place to live. Now available is a fantastic home(almost 3000sf) on a large, greenbelt lot with two custom decks and large lawn to enjoy. Inside this floorplan are multiple living areas incl. a huge gameroom with wood floors, awesome master"